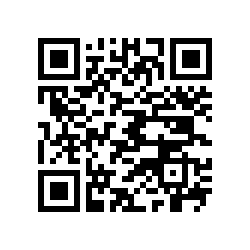 Any Android chefs out there? You’ll be pleased to hear the news that Epicurious has launched an Android app which should leave you coming away pretty impressed. For a first release, this thing is as polished as any app I’ve seen anywhere to date. This is the quality stuff we are wanting to see! 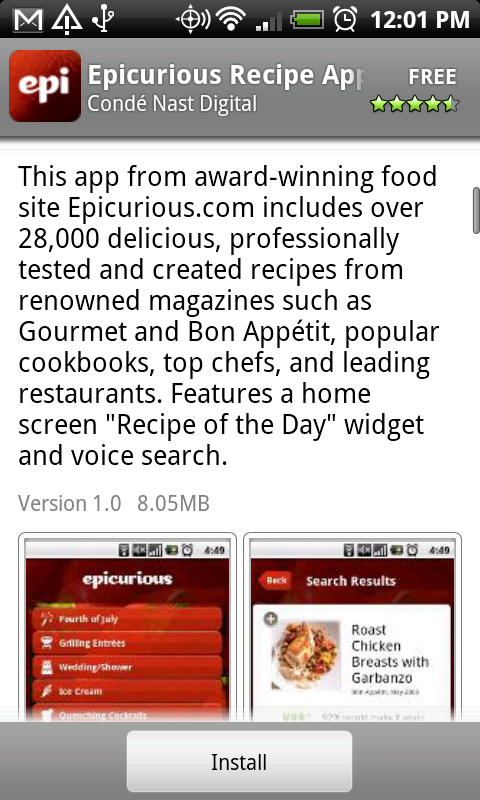 Last night we launched the Epicurious Recipes App for the droid. 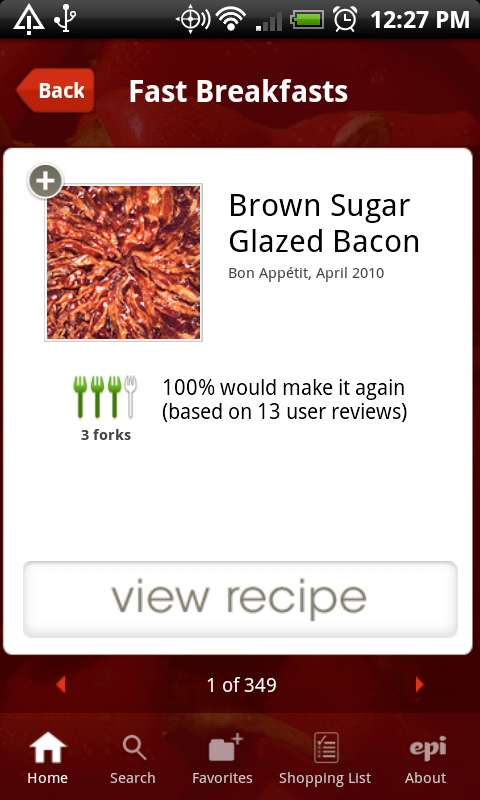 All of our 28,000 professionally created and tested recipes are in the app, but what makes it particularly unique is the voice search functionality. 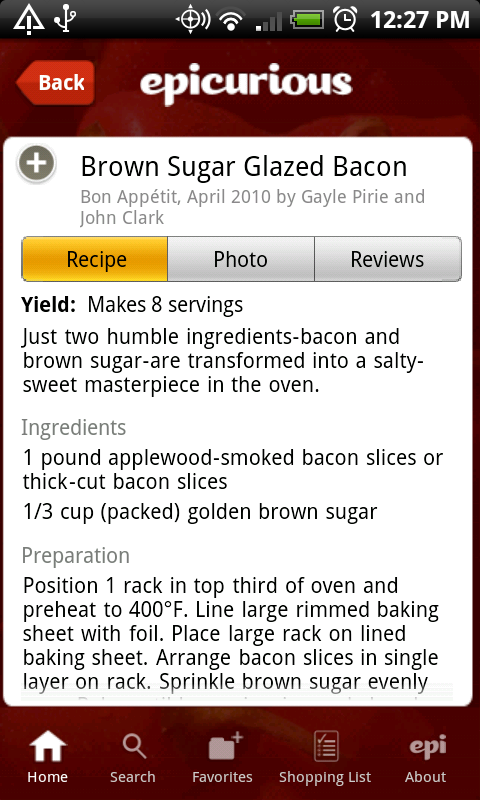 Click the voice search tool in the app and say chocolate cake and up will pop 526 incredible recipes.